Providing a sturdy foundation for your stand-mounted speakers is crucial to getting the best sound out of them. That's because even slight vibrations can affect a speaker's accuracy, and color what you hear. The Focal Aria S 900 stands are custom-built for the Aria 906 bookshelf speakers. 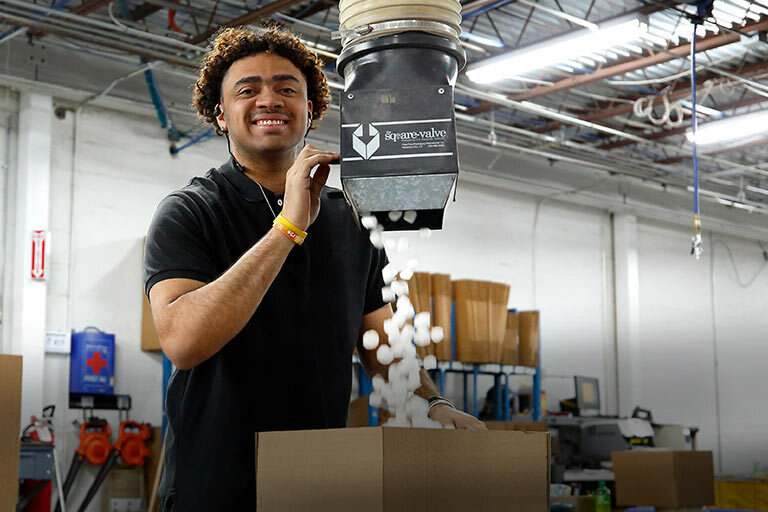 Use a pair to ensure your speakers produce full, natural sound and to place them at the optimal listening height. These stands give you placement flexibility, since you won't be limited to a space on your shelf or table. 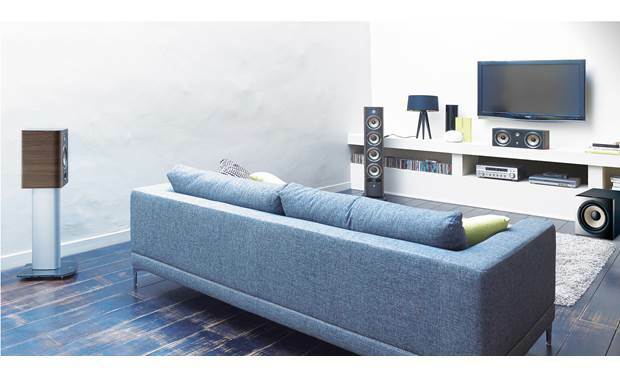 And they offer built-in speaker wire management for a neat, clean install. Compatibility: The Aria S900 speaker stand from Focal is designed to mount Focal's Aria S906 bookshelf loudspeaker at the perfect listening height. The S906 speaker secures to the S900 speaker stand's top-plate with four screws (included). The S900 speaker stand can also be used with other brands of similar size and weight bookshelf loudspeakers, except without the four screws to secure the speaker down to the top-plate. 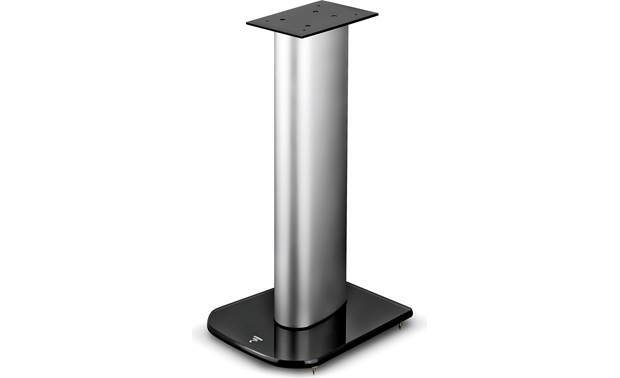 High Quality Construction: The Aria S900 speaker stand features an elegant design with an aluminum upright post, steel top-plate, and tempered glass base for a solid, stable mounting surface for your bookshelf loudspeaker. Wire Management: There is a cable pass-through channel through S900 speaker stand's base and upright post to guide and conceal your speaker wire from your receiver or integrated amplifier to your bookshelf loudspeaker. Spikes or Rubber Feet: The Focal Aria S900 speaker stand comes with spikes and rubber feet for different floor applications. The spikes should be used on carpeted floors (the spike feet are adjustable). The rubber feet provide safe placement on hardwood, tile, vinyl, and laminate flooring. 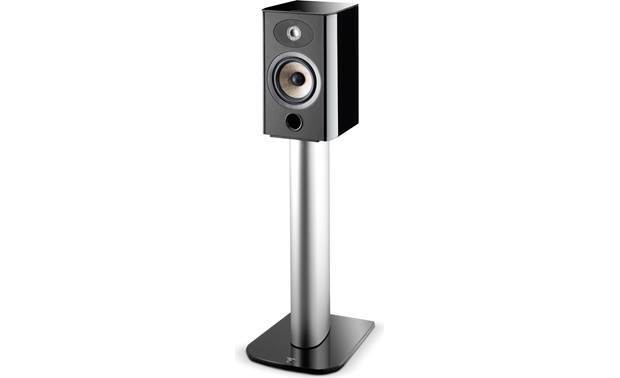 Searches related to the Focal Aria S 900 Custom speaker stands for Focal Aria 906 bookshelf speakers.